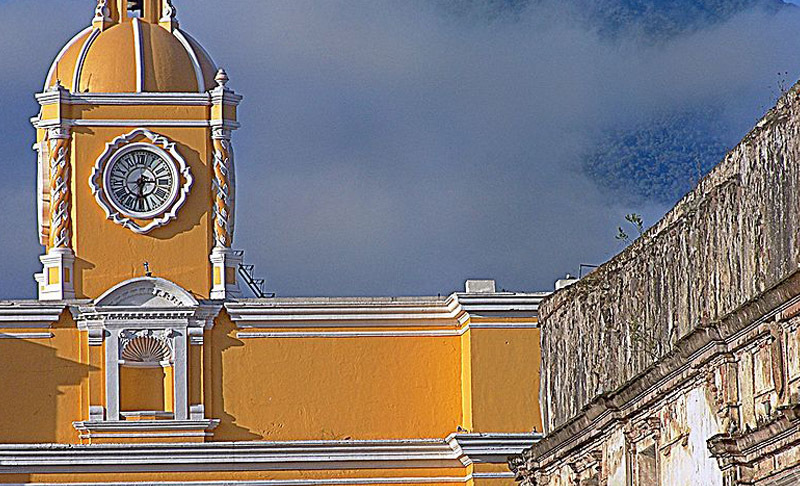 While some choose to fly directly to the world-famous Mayan ruins of Tikal, the rest of Guatemala offers renaissance architecture, diverse indigenous cultures and abundant natural beauty. Collaborate with one of the many national symphonies or watch an opera in the Guatemala City or journey to smaller towns to perform in a local church or experience traditional marimba music. 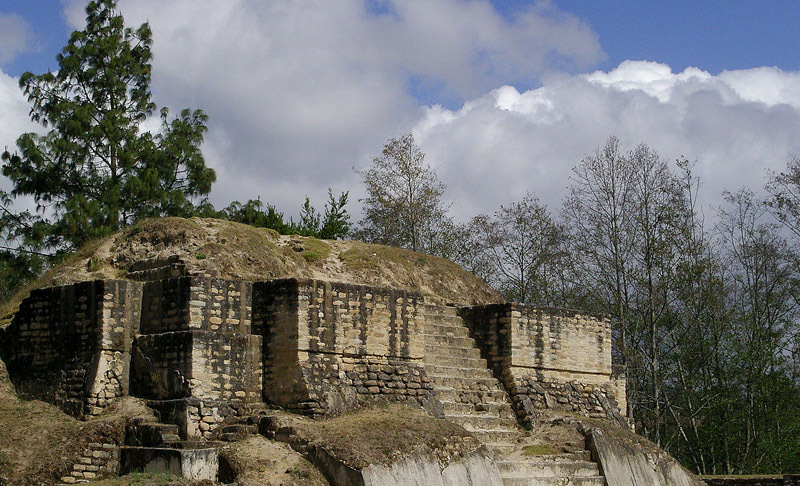 Guatemala’s territory has had a history spanning 20,000 years. 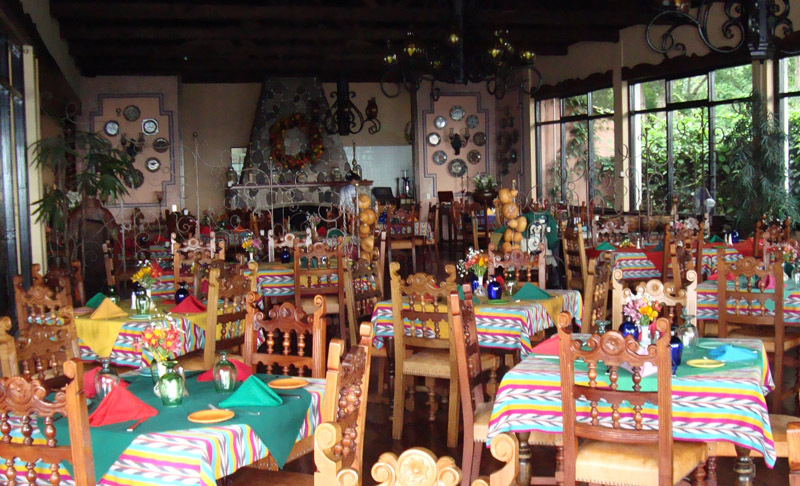 The relatively recent Spanish Conquest brought myriad influences to the region: gorgeous cathedrals and plazas, delicious culinary innovations, Catholicism and the Spanish language. 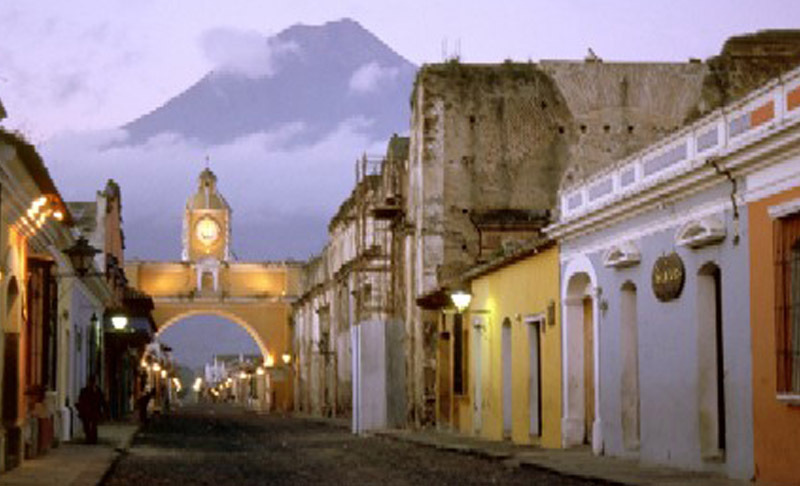 In the city of Antigua Guatemala (Ancient Guatemala), you can see gorgeous Italian-inspired renaissance architecture from the 1500’s. 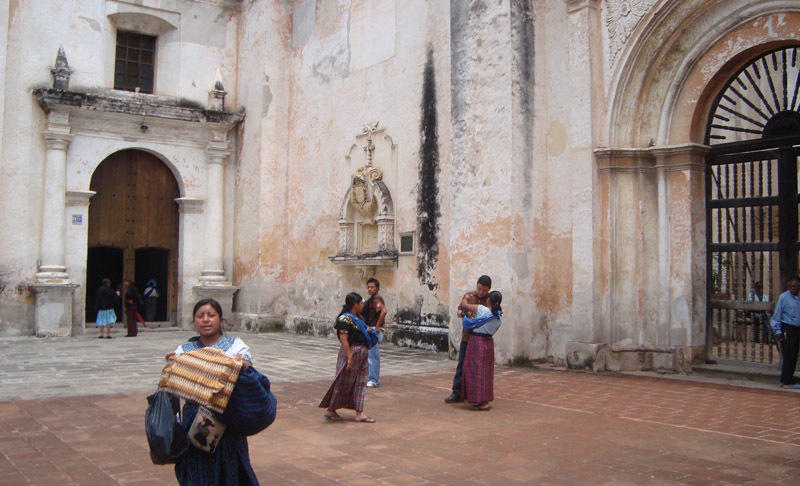 What makes Guatemala so special, however, is its stunning array of different indigenous cultures. 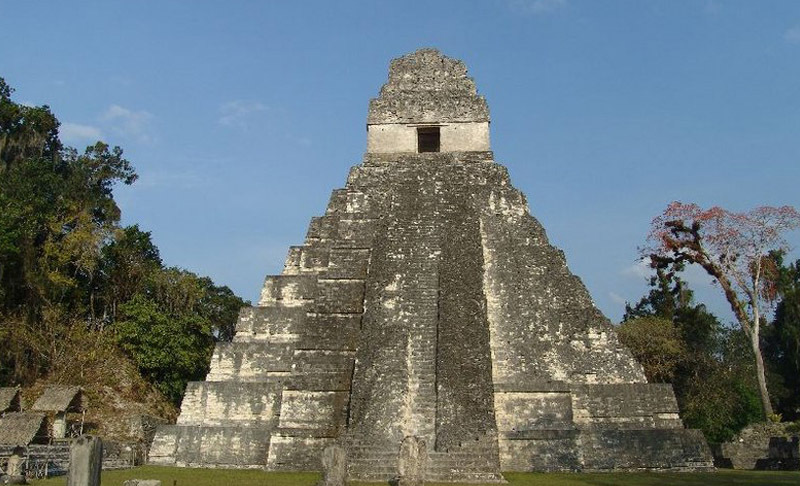 Pre-Colombian sites like the millennia-old citadel at Tikal are emblematic of Mayan culture, while 40% of the Guatemalan population is indigenous: the K’iche’, Kaqchikel, Mam and Q’eqchi have all retained their native languages and practices. 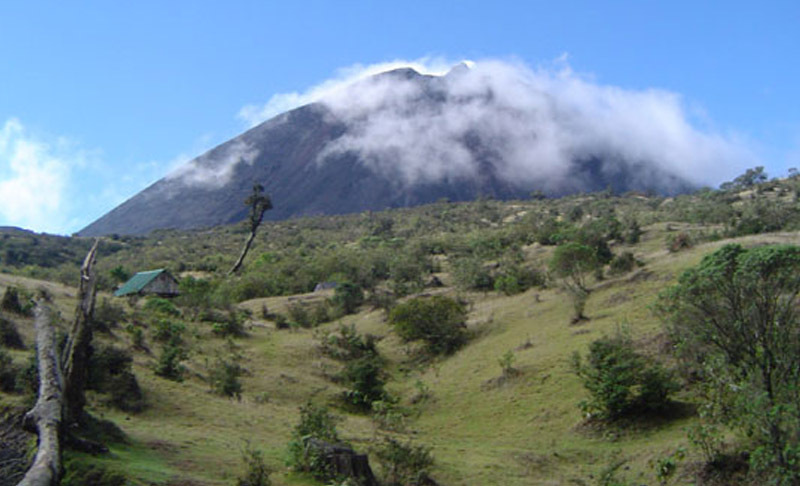 Many of them have also heartily embraced ecotourism practices to safeguard the volcanoes, rivers, lakes and mangrove swamps integral to their heritage. You can safely, luxuriously, and guiltlessly enjoy birdwatching in Las Guacayamas or marveling at spider monkeys in El Zotz while helping preserve the traditions of Guatemala’s unique indigenous cultures. 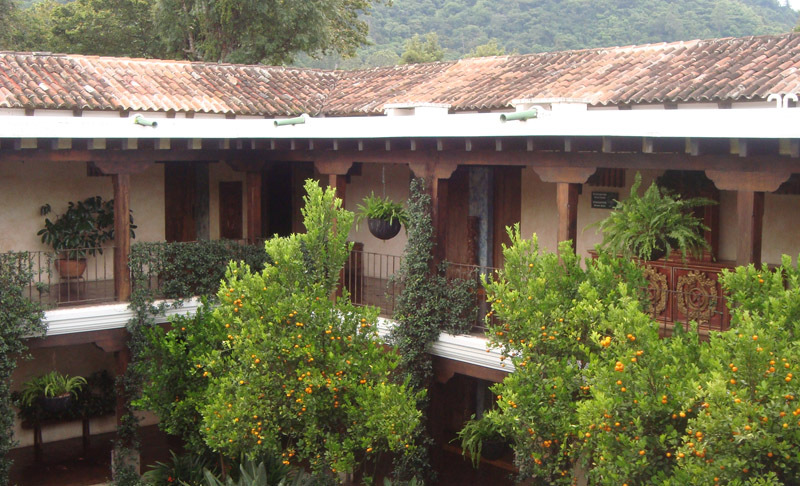 Whether you find yourself at Quetzaltenago’s modern art museum or the Santa Maria volcano nearby, performing in Guatemala City’s packed cathedrals or swimming in the remote, emerald-colored waters of Semuc Champey, it will be clear why Guatemala calls itself “The Land of the Eternal Spring”: its vibrancy and variety will dazzle you and your group. Classical Movements has been working in Central America since 1999 having arranged tours for the Yale Alumni Chorus, Yale Concert Band, Dmitri Hvorostovsky with Moscow Academy of Choral Arts and Moscow Chamber Orchestra, Philharmonic Orchestra of the Americas, Youth Orchestra of the Americas, Philadelphia Orchestra and the National Symphony Orchestra. 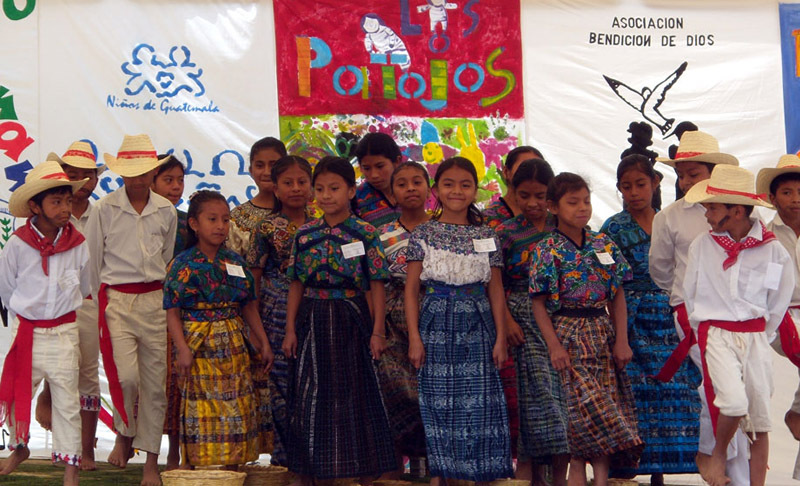 We have native Spanish speakers on the Classical Movements team and have also engaged in a number of outreach and volunteer projects that have included working with Habitat for Humanity and donating musical instruments to underprivileged communities.